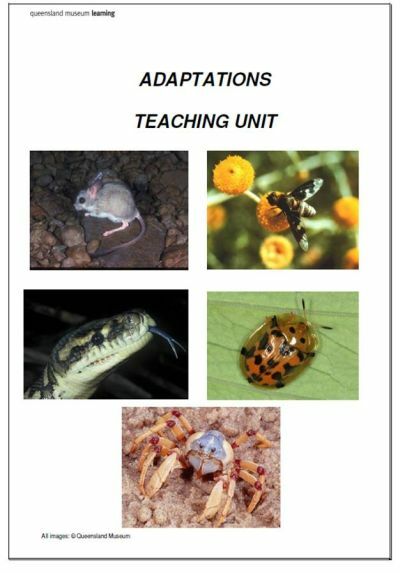 Over recent years, teachers-in-residence at the Queensland Museum have developed many learning resources for teachers and students. 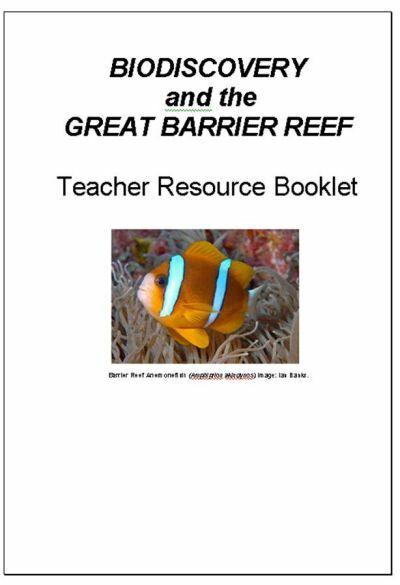 The latest support materials have been developed to help with the implementation of the new Australian Science Curriculum. A list of these resources is provided in the PDF document below. These summary documents should help teachers locate educational support material. They should assist teachers of science with implementing the Australian Curriculum in schools and complement the development of new curriculum materials from Education Queensland.